Jürgen Drews is a prominent German Schlager singer. He spends a lot of time working on the Spanish island of Mallorca, where among his fans he is also known as the “King of Mallorca”. 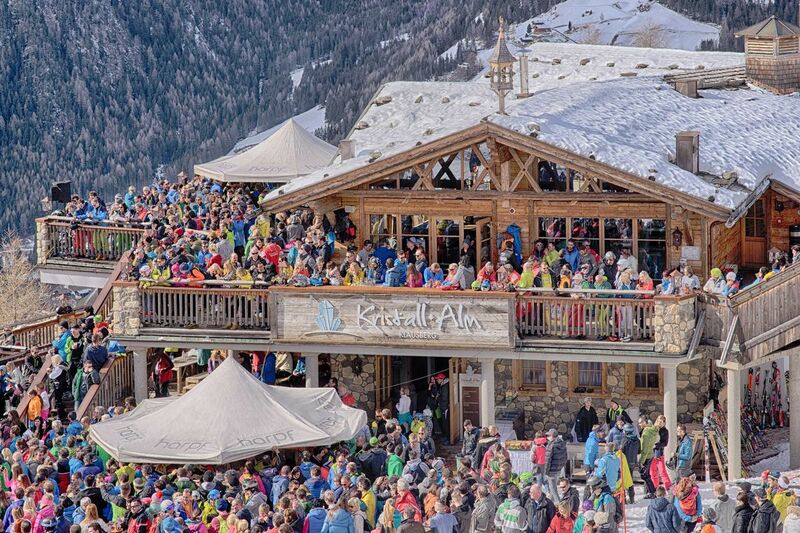 We are very proud to welcome this legend in our Skiarena Klausberg on March 16th 2019. Several of his singles made it into the top 3 in Germany, Austria and Switzerland. Don’t miss this opportunity and look forward to an unforgettable party! Here you find all the information concerning the event. 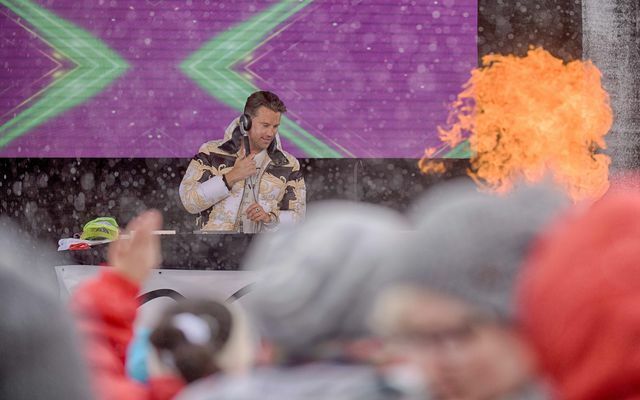 Dj Antoine, probably the most famous Swiss musician, was the star guest of this year’s Mountain Open Air on March 10th 2018. More than 2000 people celebrated and danced to his world hits like “Welcome to St. Tropez”, “Ma Cherie”, “Bella Vita” and “Sky is the Limit” and his other numerous collaborations with international stars. Klausberg out of control! Even prior to the concert it promised to be an awesome day since Heino broke the records with his new album release “Mit freundlichen Grüßen”. 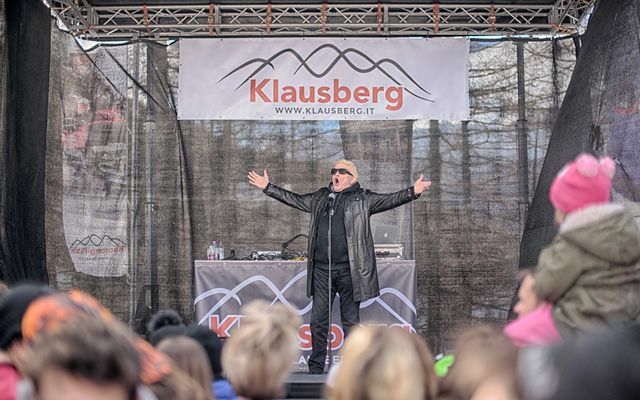 Heino attracted an audience from all walks of life (more than 3000 spectators) – this made it clear that Heino is a legend, his music is outstanding, that EVERYONE loves Heino, young and old!